My name is Heidi and I have been a papercrafter for over 10 years now. 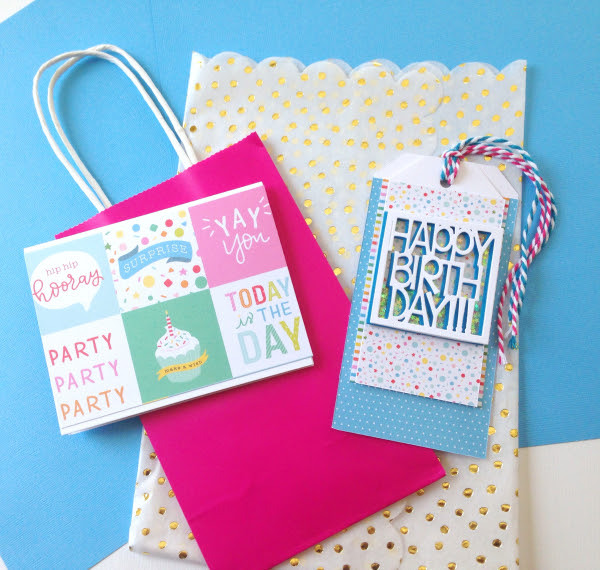 I love the process of finding inspiration and using lots of fun supplies to turn it into a beautiful project. Visit Heidi at her blog, Blue Scallop Creations today! Lately, I’ve been breaking out some older stencils and experimenting with ombre ink blending. This is my comfort zone as far as mixed media is concerned, LOL! I love the smooth look of the blended colors. 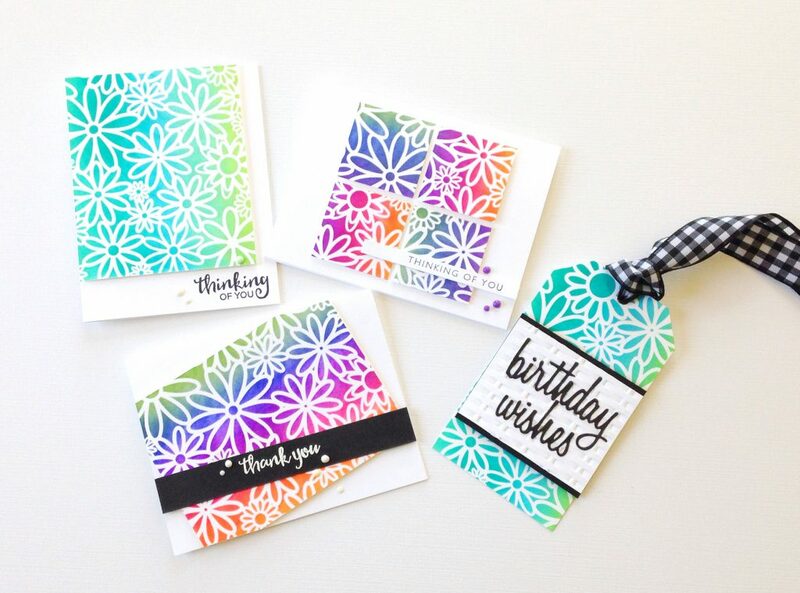 For this project, I used my Kaleidacolor ink pads along with the Daisy Flower Cluster stencil from The Crafter’s Workshop for even more color variation. 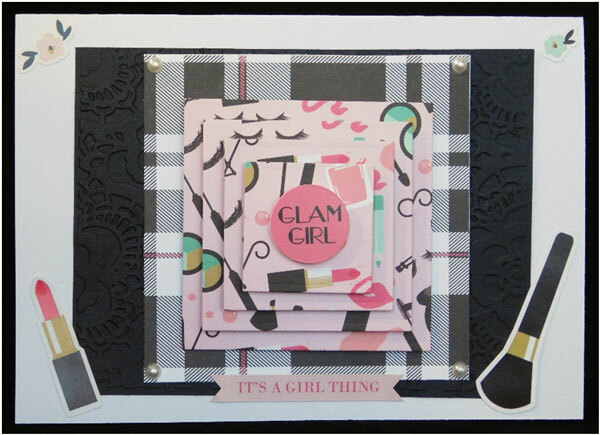 This entry was posted in Cardmaking, Crafts, Paper Crafts and tagged All-Occasions Cards, Birthday Cards, Card Making, Ink Pads, Paper Crafts, Stencils on April 4, 2018 by Guest Blogger. 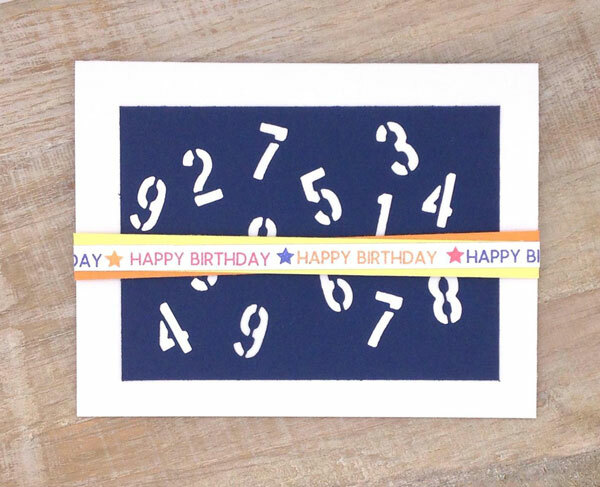 The last thing you want to do when you realize you’ve forgotten someone’s birthday is spend even longer creating a card for them. 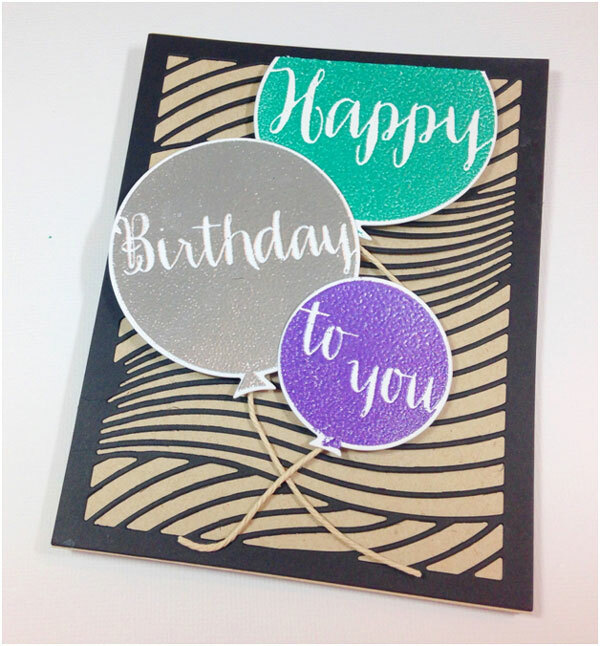 This cute card is so quick and easy to make. 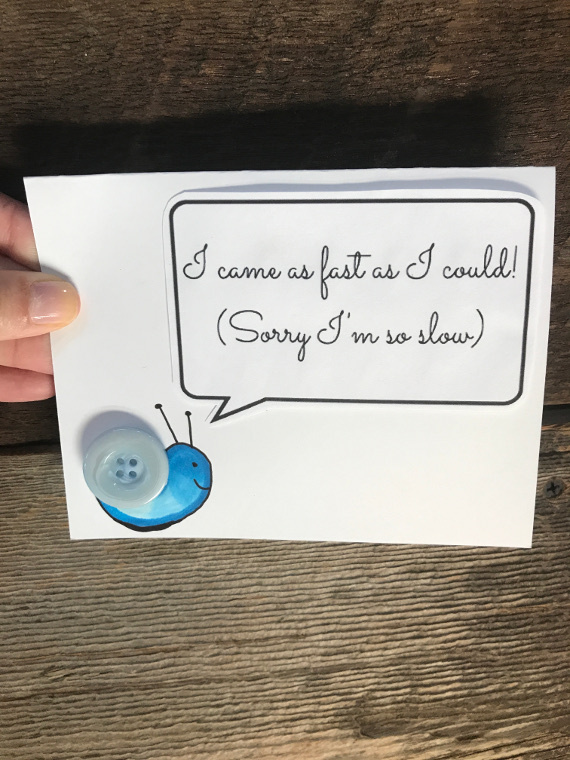 Who can be mad at this cute snail? 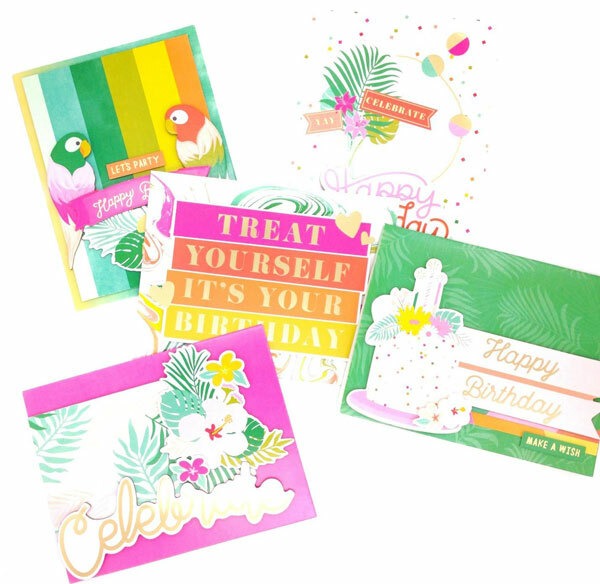 This entry was posted in Birthdays, Button Crafts, Cardmaking, Paper Crafts and tagged Birthday Cards, Quick & Easy DIY on September 17, 2017 by Joselyn.